Many have heard about the spirit of Jezebel. But I am not sure that many of us know how to identify this spirit. So the question still remains, “What is the spirit of Jezebel? How can we identify it? How does it operate? Does this spirit operate only in women? Below is my take on the Jezebel spirit. I believe that studying the personality called Jezebel and her lifestyle has a lot to tell about the Jezebel Spirit. One thing is sure, the Jezebel spirit fights authority and makes authority move in the wrong direction. It is manipulative, controlling and a usurping spirit that makes godly people in authority turn away from doing the right thing. That was what Jezebel did to Ahab in his days as King. The Jezebel spirit is principally a manipulative and power usurping spirit whose main motive is to be in control in a demonic way. 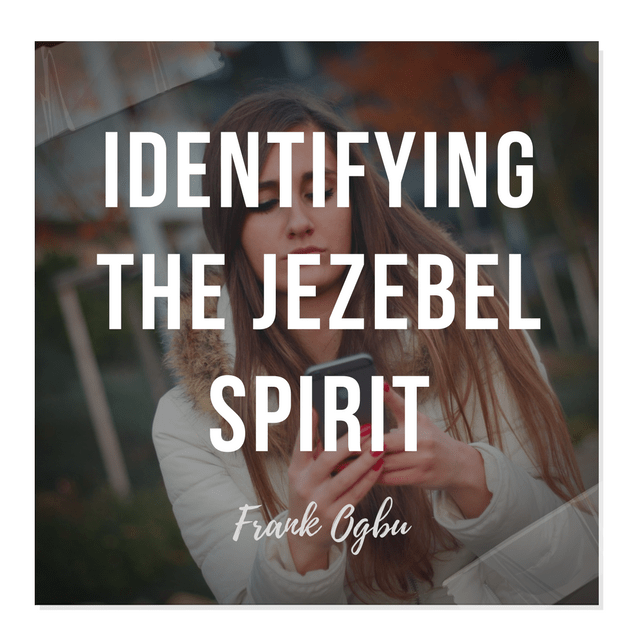 The Jezebel spirit can manifest itself in various ways but the motive is the same; to be in charge in order to turn people away from the path of righteousness to an evil way. I am sure that everyone in the position of authority who does what pleases the Lord will have the spirit of Jezebel coming after him or her. The idea is to bring him or her down. Again, the Jezebel spirit works in both men and women. It is possible to have more women with the spirit of Jezebel working through them. This is because majority of people in position of leadership are men and it is easier to manipulate a man through a woman than through a fellow man. I believe that a lot of men and women of God are already victims of the Jezebel spirit working through their wives and husbands. Many come out smiling but are always crying in their closets because there is a Jezebel spirit in the house. This spirit is an envious spirit that wants everything for itself. The only way to achieve that is to be in charge. To be in charge is to simply and subtly usurp authority. Please be informed that the Jezebel spirit is mostly after people in authority in order to manipulate them to the wrong path. A good example is how Jezebel set up Naboth by accusing him falsely in order to take his vineyard for Ahab her husband. The Bible recorded that Ahab wanted to take Naboth’s vineyard but could not because Naboth wont allow it. Ahab did not want to take Naboth’s vineyard by force. He wanted to buy it. He knew he was the King but still did not want to use his majestic powers to do it. He offered money to Naboth which he declined. Though Ahab felt sad and insulted that a commoner like Naboth rejected his proposal, he would not kill Naboth for it. But Jezebel was able to take Naboth’s vineyard for Ahab her husband by usurping the authority of the King when she wrote a letter in the name of the King asking that Naboth be accused falsely and killed. 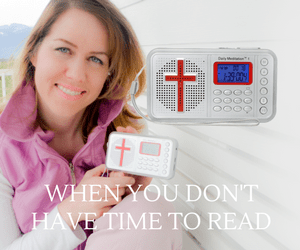 The Jezebel spirit works in a subtle way. It gives you the impression that what it does is for the good of the victim. So the victim becomes blind to its real motive which is to be in charge. The spirit of Jezebel also pretends to be God fearing by pretending to do things the godly way. For instance, Jezebel asked the nobles and elders of the land where Naboth lived to proclaim a fast and declare that Naboth had blasphemed against God and the kingdom. That gives the impression that she was a godly woman. Yet she ordered that two sons of belial be made to bear false witness against Naboth in order to have him killed. The idea of proclaiming a fast and saying he had blasphemed God and the King was simply to make people believe that Naboth had sinned against God and the King and deserved to die. Who could question such a thing? That was a serious manipulation. She manipulated the King by sending out instructions in his name and the people by making them kill an innocent person because they really believed the order was from the King. But little did they know that Jezebel was behind it all. The Jezebel spirit comes in the form of godly men and women, but it is camouflage. It assumes that form in order to win our trust and start to manipulate us. A Jezebel spirit does not manifest its sinful nature openly. It pretends to be godly and wins the heart of the ignorant. So we eat and drink with them everyday. We are quick to give them positions of authority in church because we are blind to their real nature. This is one place the gift of discernment of spirits is highly needed. According 1 Kings 21, it is written that Jezebel usurped the authority of Ahab as King by writing letters in Ahab’s name and sealing them with his seal. Letters he sent with instructions to accuse Naboth falsely of blaspheming God and the King and then stone him to death. Please note that Ahab did great evil in the sight of the Lord more than any other King as the Bible said. But all his evil deeds were attributed to the manipulations of the Jezebel spirit that lived in his wife, Jezebel herself. I hope this helps. Thank you.